With Mother's Day, Memorial Day, and Cinco De Mayo coming up, it's time to get outside and have a party! 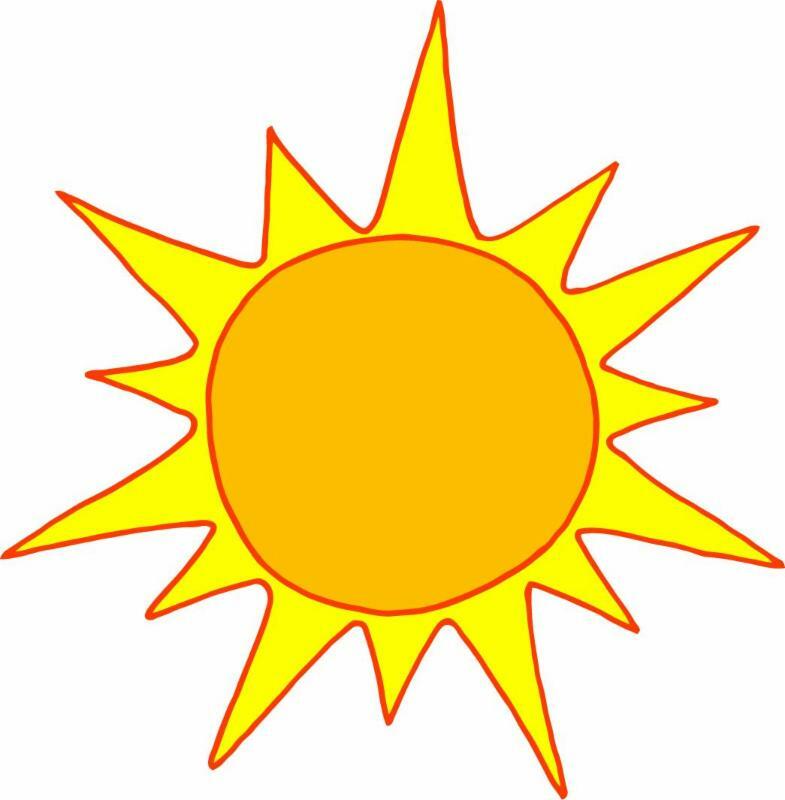 The weather is perfect to be outside, so what are you waiting for? Having a Mother's Day brunch? Why not book a Caricature Artist and give mom an extra special picture? Entertain the kids during your Memorial Day cookout by getting a Clown. 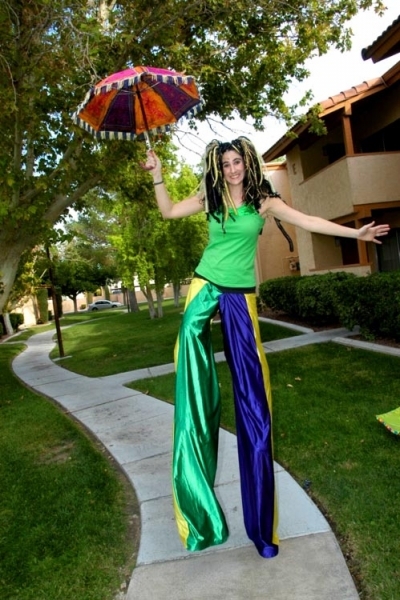 Additionally, a Stilt Walker could be a fun and festive way to liven up a Cinco De Mayo Celebración! Email or call About Faces today at 1-800-923-8669 to get started booking entertainment for your event right now! May is the month of the Bull. 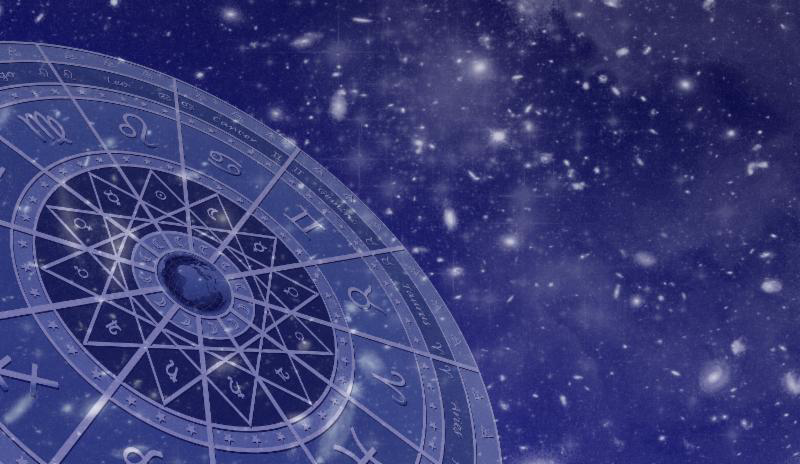 The Taurus is an earth sign, and the Taurus are known to be hard working and practical, but love to pamper themselves with the finer things. Treat yourself, Taurus! Book a fortune teller to see your future or have a henna artist provide a temporary tattoo of your loyal sign. Consider April Gomez for Stilt Walking at your Cinco de Mayo Event! Thanks for reading! Don't forget to check back next month! Contact me now to book your next event, and don't forget to use the coupon code SNORKEL!